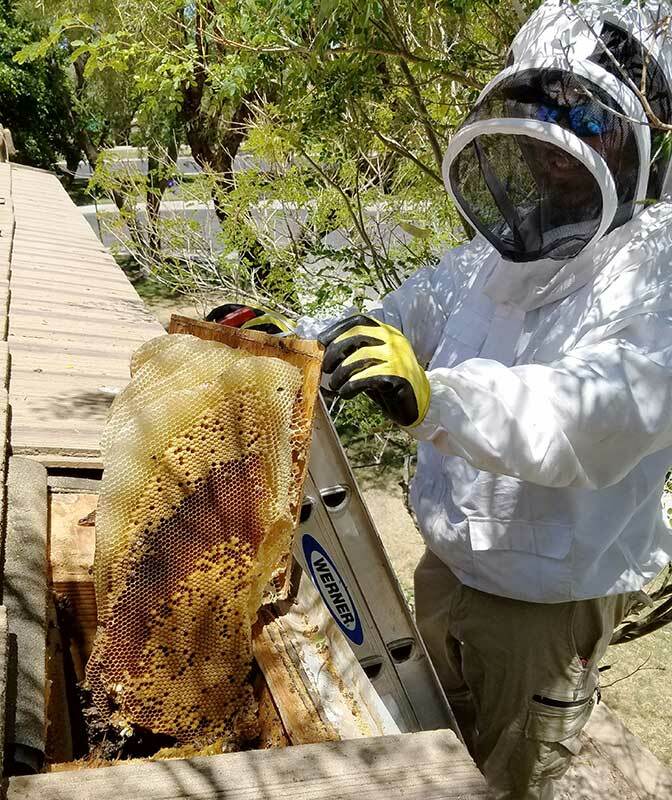 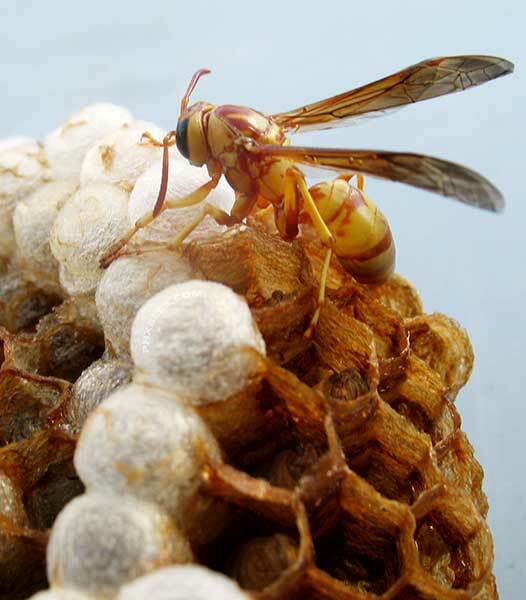 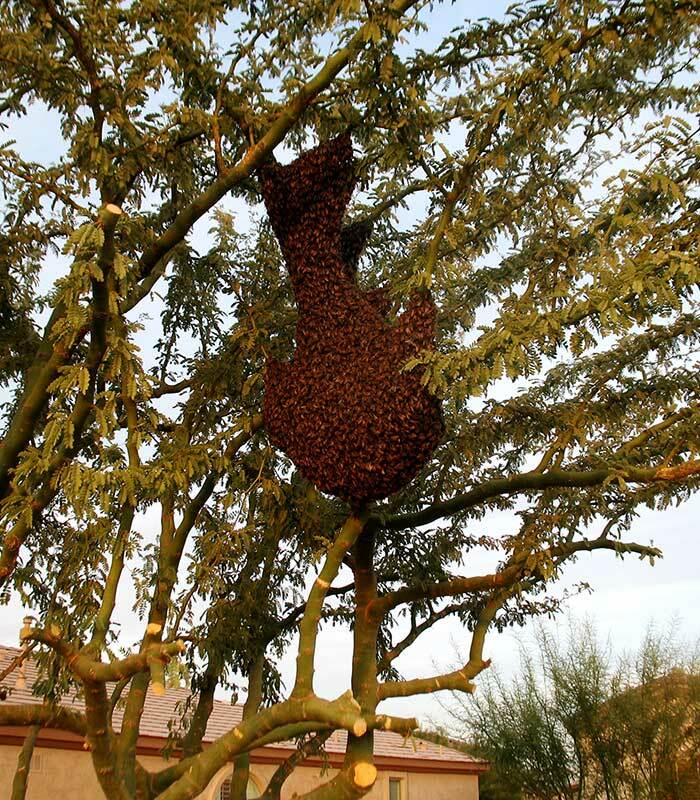 Bee Removal in Sun City, Arizona is a common problem and bees can be an extreme danger to the senior citizens who call it home. We know all too well that senior citizens are often target's for schemes and also taken advantage of. When it comes to bee removal scare tactics are the most common way of hiking up the price and catching you off-guard. That's why we have our flat rate to put a stop to all this and to give people an option when it comes to solving their bee and honeycomb removal issues. 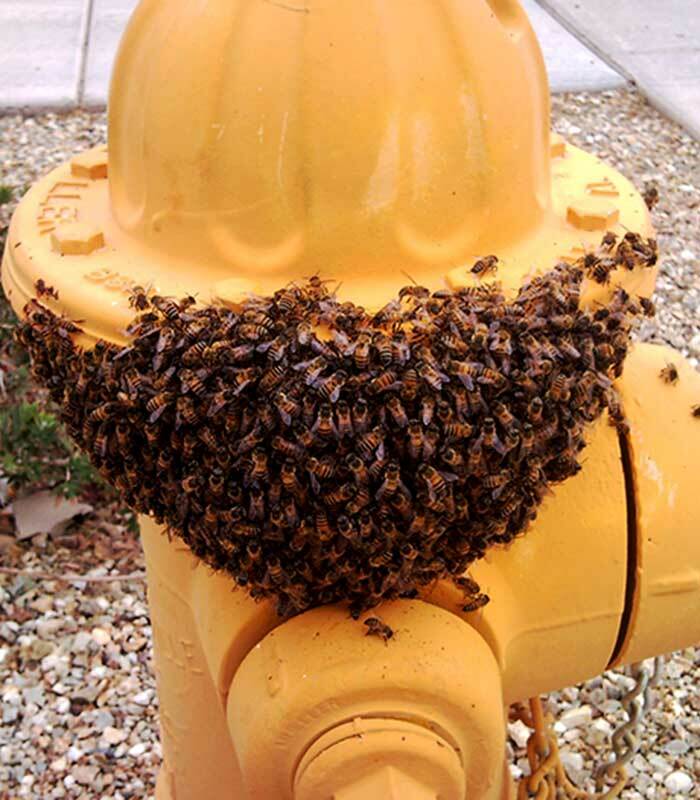 Please give us a call so we can walk you thru the steps of getting your bee problem solved safely.